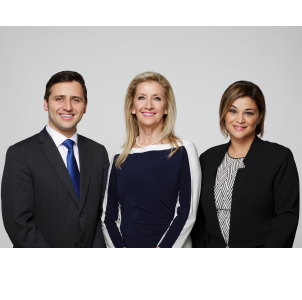 Malone Wealth Group has been proudly collaborating with our clients since 1997. Our business model is simple: Client Focused. Results Driven. We are dedicated to help providing: Clear, precise and tax efficient investment advice. Our mission is to support affluent individuals and their families, entrepreneurs and their businesses, by helping them preserve, protect, and grow their financial assets, as well as to help ensure a successful transition of wealth to the next generation. Wealth building & retirement planning. Transitioning your business/business succession planning. We collaborate with TD's Portfolio Advice and Investment Research Team in offering Core Equity Portfolios. Together, we leverage the insight and expertise of TD’s research teams including TD Economics, TD Wealth Asset Allocation Committee, TD Investment Risk Committee, as well as supplemental outside providers such as Argus and Morningstar®. Our Investment approach is to invest in companies that we feel have a sound financial position, defensible business models, a superior track record and future potential for growth in earnings and/or cash flows. TD Core Dividend Equity Portfolio invests common equities of Canadian and U.S. companies that have a history of paying dividends. Focused yet diversified portfolios of mostly large capitalization stocks. Security selection of high quality, lower-risk equity investments across a range of industry sectors and geographic locations. The TD Wealth Asset Allocation Committee (“WAAC”) is comprised of a diverse group of TD investment professionals. The WAAC’s mandate is to issue quarterly market outlooks which provide its concise view of the upcoming market situation for the next six to eighteen months. The WAAC’s guidance is not a guarantee of future results and actual market events may differ materially from those set out expressly or by implication in the WAAC’s quarterly market outlook. The WAAC market outlook is not a substitute for investment advice. Malone Wealth Group is a part of TD Wealth Private Investment Advice, a division of TD Waterhouse Canada Inc. which is a subsidiary of The Toronto-Dominion Bank. 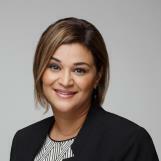 After a successful Banking career spanning two decades, which included fulfilling and rewarding experiences in commercial banking at TD's main banking center, as well as five years as a Branch Manager of one of TD's premier retail branches, Gail then transitioned in 1997 to TD Wealth Private Investment Advice. As of January 2018, through its dedication to deliver client focus driven results, The Malone Wealth Group is ranked amongst the top teams for assets under administration at TD Wealth representing a true testimonial of our client's loyalty. Gail is a Member of TD's Private Wealth Management Female Advisory Council, mandated to attract, develop and mentor females in advisory roles at TD. Gail is proud to have been appointed to the Board of Directors of the Design Center at Université du Québec à Montréal. 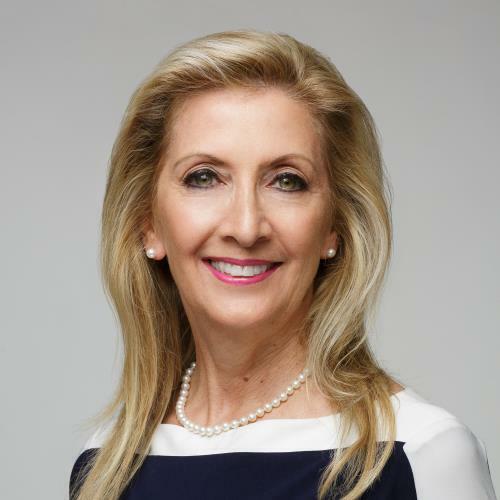 She also served on the TD Wealth National Advisory Council, as well as on the Board of the Lise Watier Foundation. In her free time, Gail enjoys spending time at the family cottage with family and friends. 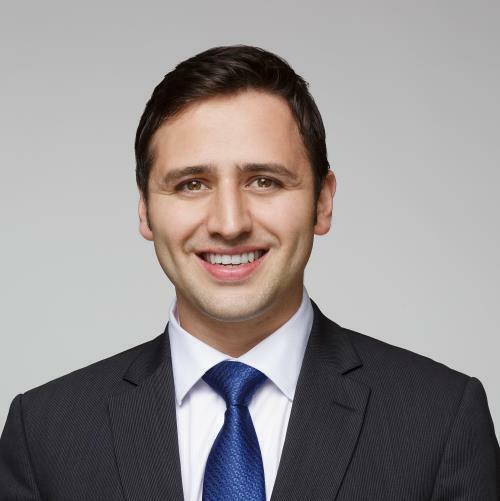 Philippe joined TD Wealth Private Investment Advice in 2012 and is an Associate Investment Advisor for the Malone Wealth Group. Through his committed and insightful approach, an important part of Philippe's mandate is to guide our clients with generational planning by strengthening our relationships with family members through collaborating and ensuring continuity of the family legacy. Philippe is currently working towards obtaining the CFA Designation. In his free time, he enjoys playing guitar and is an avid sports enthusiast. Debbie joined TD Wealth Private Investment Advice in 1997. She has collaborated alongside Gail for over 21 years, helping to build trusting relationships. Our clients genuinely appreciate Debbie's conscientious approach to servicing and understanding their needs. Debbie is a Graduate of Concordia University holding a Bachelor of Arts with a Major in Economics and a Minor in Business Studies. She is fully licensed as a registered representative. Debbie is a proud mother of two beautiful daughters Yasmine and Alexia, and loves cooking for her Family.